Last night my husband and I attended the Bluewater premiere of Fantastic Beasts: The Crimes of Grindelwald, which is officially released on Friday (16th November). 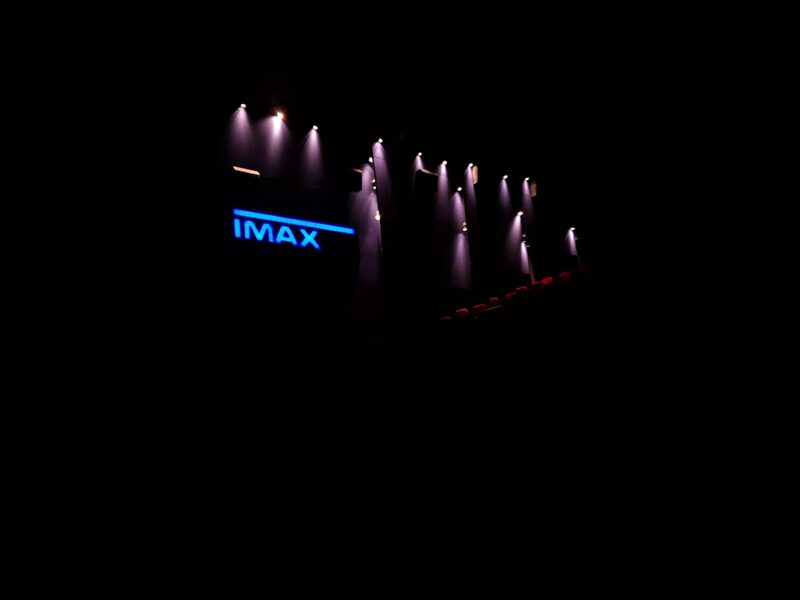 Entering the IMAX screen at Showcase Cinema Bluewater, 3D glasses in hand, the air was buzzing. I was given a copy of The Goblet of Fire by my grandparents for Christmas when I was 8 years old. I’ve been hooked ever since. The following year, the first Harry Potter film was released. I really have grown up with the franchise. When the first Fantastic Beasts movie was announced, I was delighted. I enjoyed it very much; dare I say it, possibly more than the Harry Potter films. Unfortunately, they were riddled with problems for me having read the books. So, as I settled down in my plush red chair, I couldn’t wait to see what the second instalment would hold. In terms of local cinemas, Bluewater is definitely the best on several levels. Whilst the ticket prices are higher, the seats are comfier than most cinemas. There is also more choice when it comes to screenings. 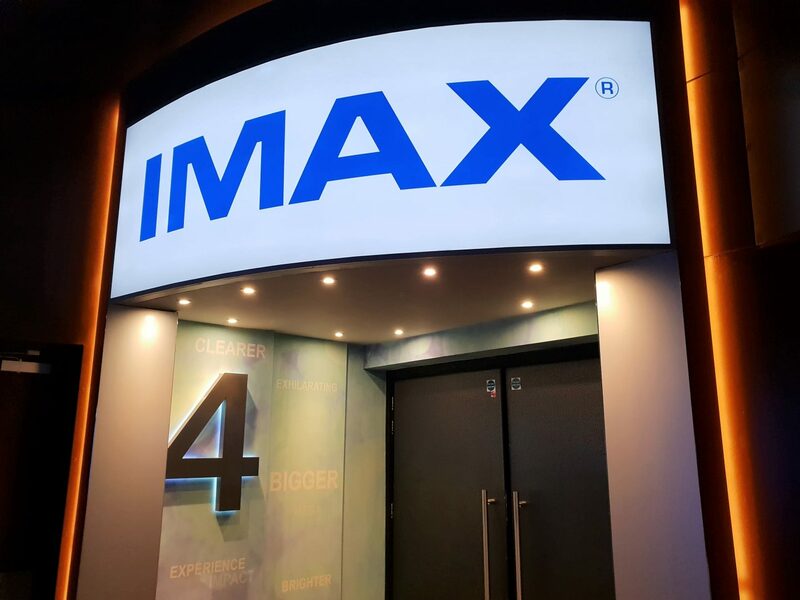 We saw Fantastic Beasts 2 at the IMAX screen. However, there are normal cinema screens as well as the wonderful Showcase Cinema de Lux that I attended the opening of earlier in the year. Something I also notice is that it often cleaner than a lot of other cinemas. Strangely enough, when I go to the cinema I want to be able to enjoy the experience without stepping in popcorn or having to move a half empty coke from my seat’s cup holder. This has never been something I’ve experienced at the Showcase cinema in Bluewater. Of course, there are lots of refreshments available too – including Ben and Jerry’s ice cream! As a big Cookie Dough fan, this is always a draw for me. It also goes without saying that if you want to make a day of it or go for dinner after the cinema, there are plenty of fantastic shops and restaurants at Bluewater. I really enjoyed the first Fantastic Beasts film, but I actually liked this one far more! Obviously, I don’t want to put any spoilers in here. However, I do think it is a must-see and the casting and acting is phenomenal. I really enjoyed the storyline and there were lots of jumpy moments – especially watching it on the IMAX screen! 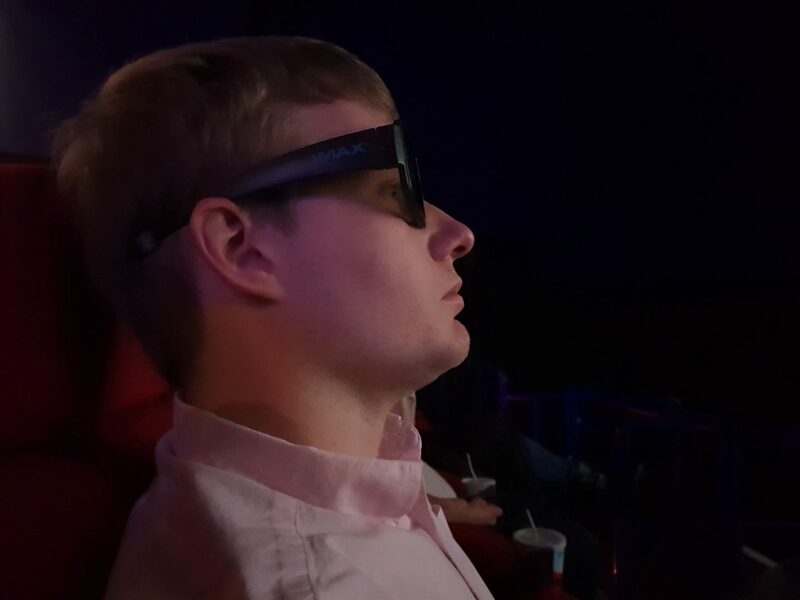 I think it’ll be great wherever you watch it, but watching it in 3D does make it even better. It was fascinating to see some familiar characters such as Albus Dumbledore and Minerva McGonagall in their younger days. Jude Law was, in my opinion, a great Dumbledore. Meanwhile, the nifflers are also back. I was very pleased about this as they are just so cute! If you watch my Twitter feed on Monday evening (19th November), I’ll be involved in a Fantastic Beasts 2 Twitter party (hashtag to be confirmed). It’ll be great fun and if you join in, you can be in with the chance to win your very own niffler. Meanwhile, you can book tickets for Showcase Cinemas Bluewater to watch the movie yourself! 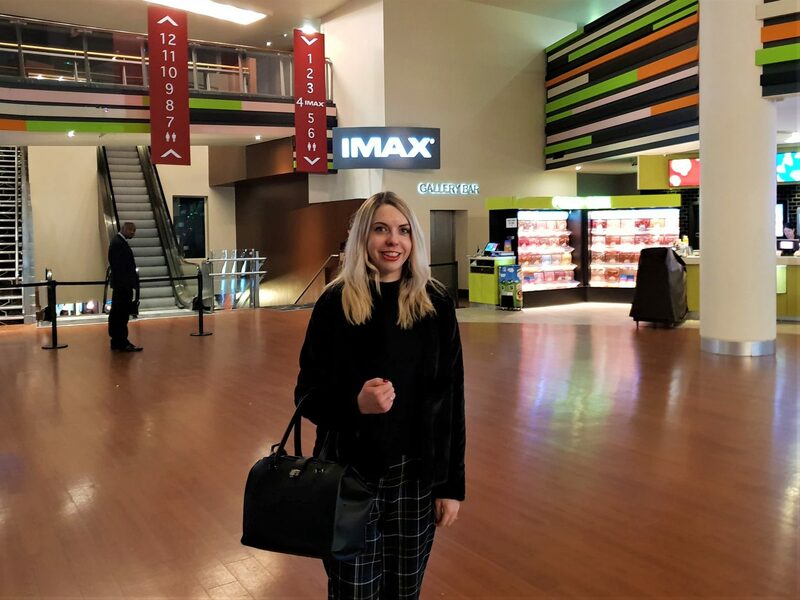 Disclosure: I was invited to the premiere of Fantastic Beasts: The Crimes of Grindelwald in return for a review of the cinema. As always, all views and opinions are honest and my own.